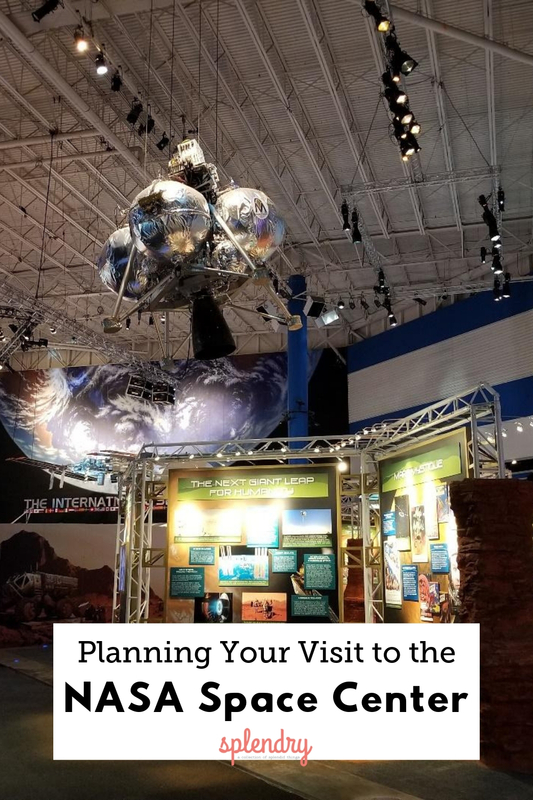 If you are ever near Houston, Texas there is one museum you should check out that I highly recommend: The NASA Space Center. 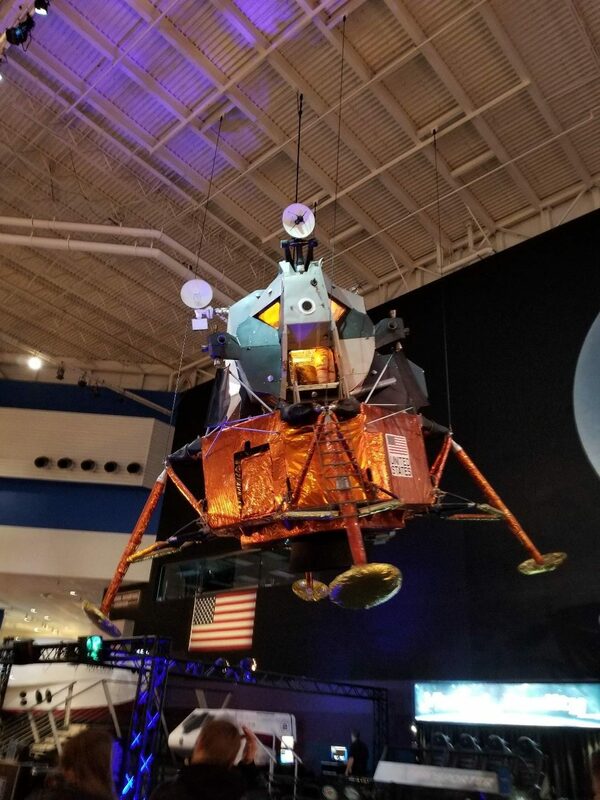 This museum offers interactive tours and exhibits that tell you all about NASA’s amazing history and what they are currently working on. To make your trip easier, here are some helpful tips and things you should check out. First, try to be there when the Space Center opens, as this is the best way to beat the lines. Then make your way straight to the tram tours at the NASA Johnson Space Center. There are two different tram tours. One tour takes you to the Mission Control Center and one tour takes you to the Astronaut Training Facility. 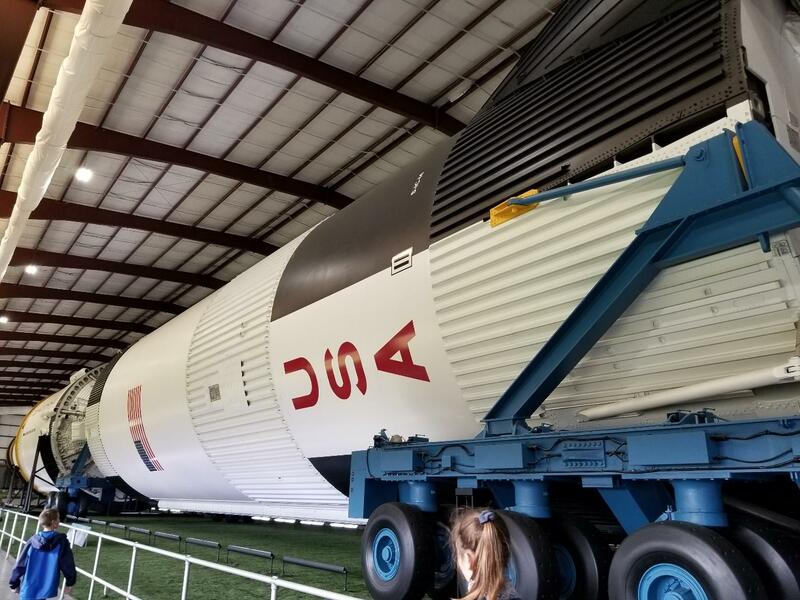 Both tours end by taking you to Rocket Park with one of the actual Saturn V rockets is displayed. The rocket is huge and really cool to see up close! The tram tours will drop you off back at the Space Center where you started. If you would like to do the other tour this would be the time to do it. Lines for the tour can get really long really fast. Each tour takes anywhere from 1 hr to 1.5 hrs depending on how long you stay at the rocket. After your tram tour I would recommend stopping to get lunch in the cafeteria. The café can get busy so it’s best to beat the crowd. Once you have had lunch there are a couple of awesome films and presentations that are worth your time. In the Space Center Theater check out the movie Mission Control: The Unsung Heroes of Apollo. It tells the story of the people behind the scenes who helped put the men on the moon as safely as possible. Other presentations that are interesting if you have time are the Mission Briefing Center presentations. They are each about 30 min and happen three times a day. There are two different briefings, one about Mars and the future deep space explorations and one briefing from the International Space Station (ISS). 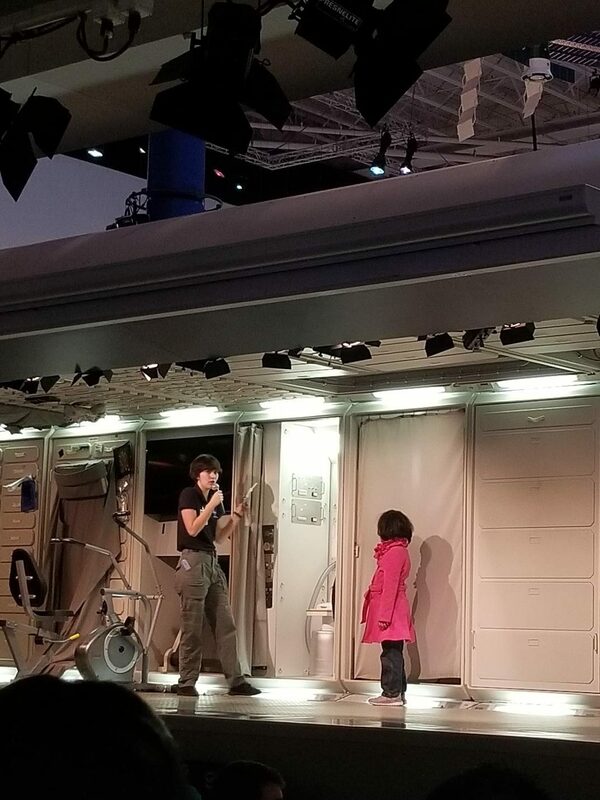 The other presentation which kids will think is especially interesting is the Living In Space presentation. Using a ISS replica the presentation demonstrate how astronauts exercise, eat, sleep and preform research in space. After you have watched one or a couple of presentations it’s time to check out some of the exhibits. One of the coolest exhibits is in Independence Plaza. 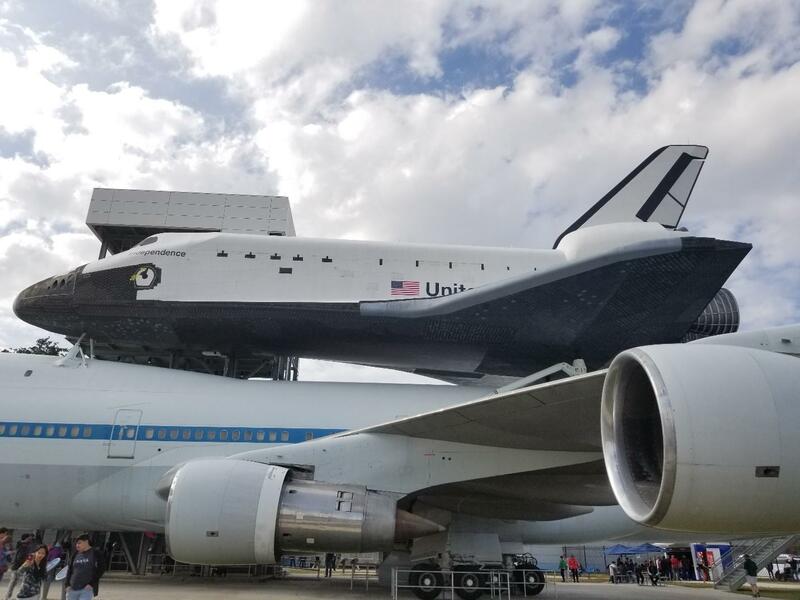 Here you can go inside the shuttle replica of Independence and the original NASA 905 shuttle carrier aircraft. Make sure you also check out Starship Gallery where multiple flown spacecrafts reside. Also tour the Mission Mars exhibit. This exhibits discuss what it takes to get to Mars and what we need to overcome if humans are to live there in the next few decades. You could spend all day at Space Center. 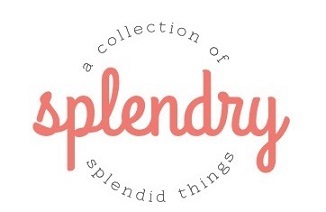 There is so much to see and do. It’s a fun adventure for people of all ages and I definitely recommend it!